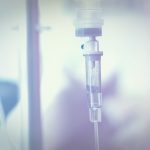 You’ve probably heard of or taken advantage of IV hydration therapy, but there’s a new trend happening that involves IV vitamin intake. The use of intravenous vitamin therapy by celebrities has brought it into the spotlight, and now more and more people are trying it. Depending on the type of vitamins you’re lacking, a vitamin deficiency can lead to a number of harmful side-effects. If you’re constantly struggling to get the essential nutrients your body needs, this is a treatment you should look into. You may be asking yourself what exactly is involved in this therapy. If so, you’re in luck. 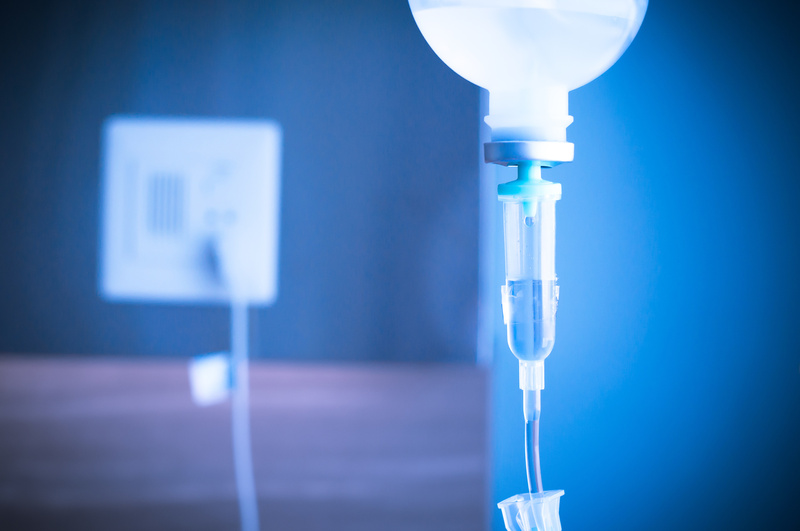 In this article, we’re going over the details of this new IV therapy and how you can benefit from it. This type of therapy works in a similar way that IV hydration quickly rehydrates the body. However, during vitamin therapy, essential nutrients get sent directly to your bloodstream so your body can skip the digestive process required with traditional vitamin tablets. The most well-known combination of nutrients used in intravenous vitamin therapy is called the Myers’ Cocktail. This is a combination of calcium, magnesium, and an assortment of B vitamins. Like IV hydration therapy, this treatment works great if you’re sick, rundown, or have a hangover. The process is quick and easy and patients benefit immediately from a boost in energy levels and a general sense of well-being. The popularity of intravenous vitamin therapy has a lot to do with the health benefits involved. It’s also a great recovery treatment for athletes who have just participated in an event. A marathon, for example, drains the body of essential nutrients. Elderly individuals with vitamin deficiencies can also benefit greatly from the treatment. Some people question the safety of getting intravenous treatments. However, as long as the procedure is performed by a qualified professional, it’s perfectly safe. You may experience some minor side-effects related to intravenous vitamin therapy. Some patients report of warm feeling during treatment, but it’s not at all painful. Nausea is possible, so make sure you eat before your treatment. If you have any other concerns, be sure to ask the doctor or technician before starting. If you have any preexisting conditions or are taking prescription medications, it’s important to talk to your doctor before receiving the treatment. In some cases, a drug interaction is possible, so make sure you play it safe. If you’re always on the lookout for new ways of living a healthy lifestyle, you should give IV treatments a try. A vitamin treatment is a great way to replenish your body and gives you the boost you need. It can also help you combat an illness that you just don’t have time for. If IV vitamin treatment sounds like it’s for you, contact us to set up an appointment.